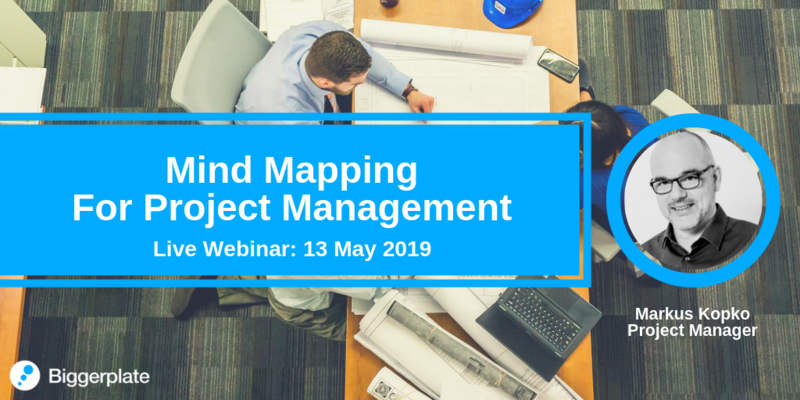 Mind Mapping for Complex Projects - Ready for prime time? 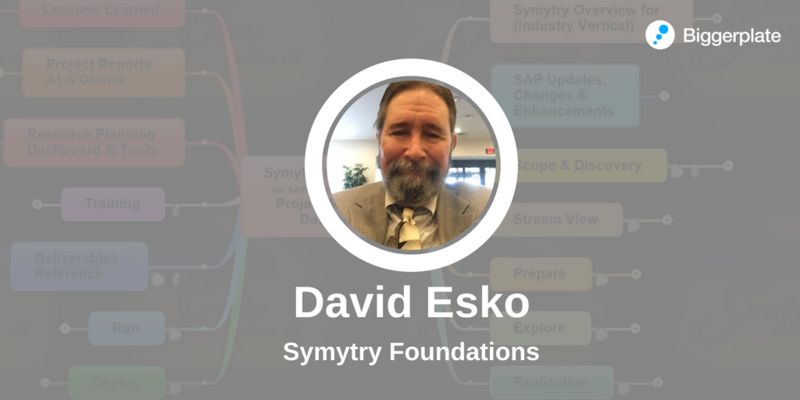 In this Business Club webinar, David Esko will present suggested ways to build mind maps that encompass larger projects through the complete life cycle; from sales through to post go-live. 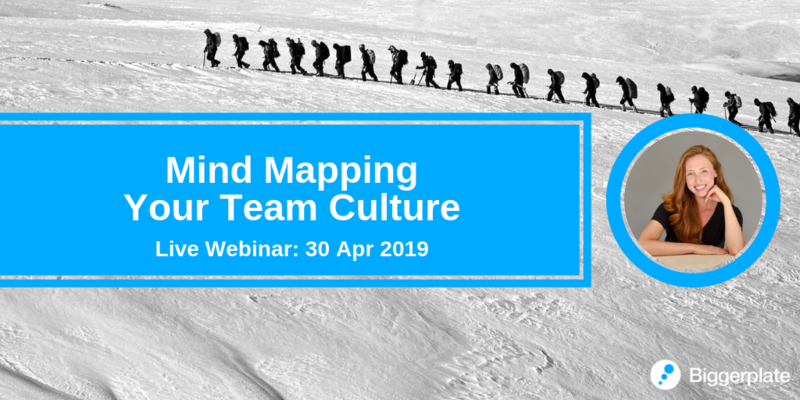 David will also explore the question of whether mind mapping software tools are viable and ready for prime time in a project management context.